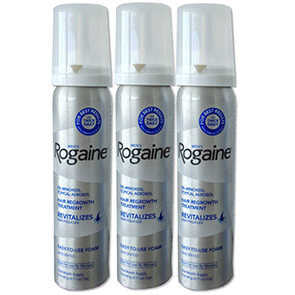 The complete line of Rogaine products. 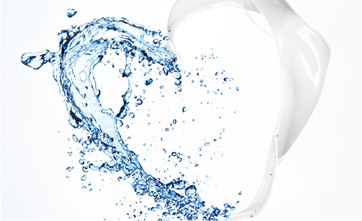 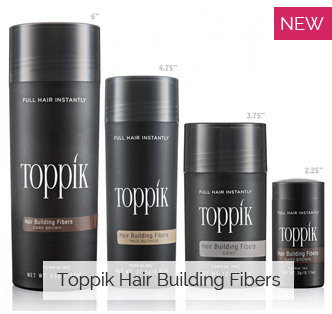 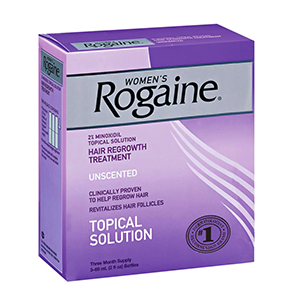 An important foundational treatment to any clinically proven hair loss treatment regimen. 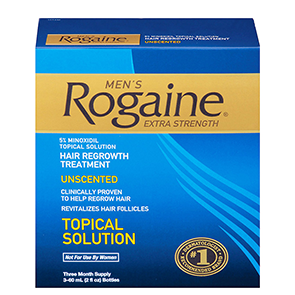 Rogaine is in the category of "Growth Stimulants". 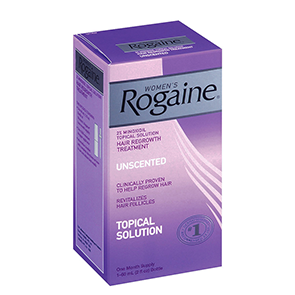 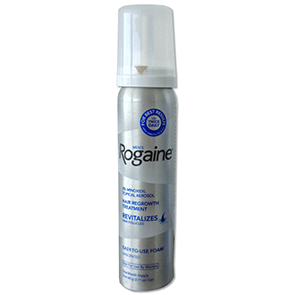 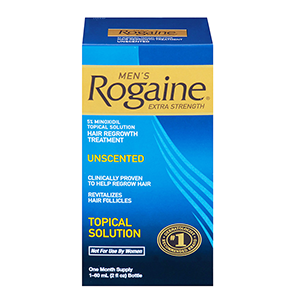 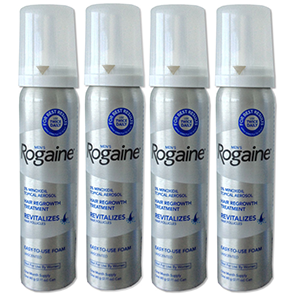 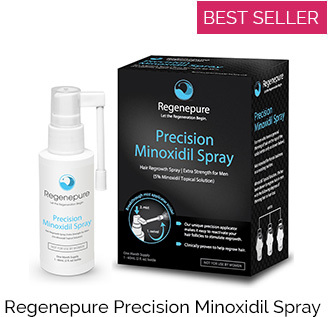 Check out the product information pages below to decide which type of Rogaine is best for you.